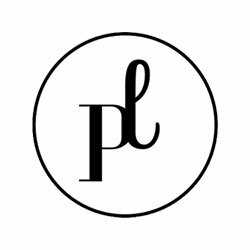 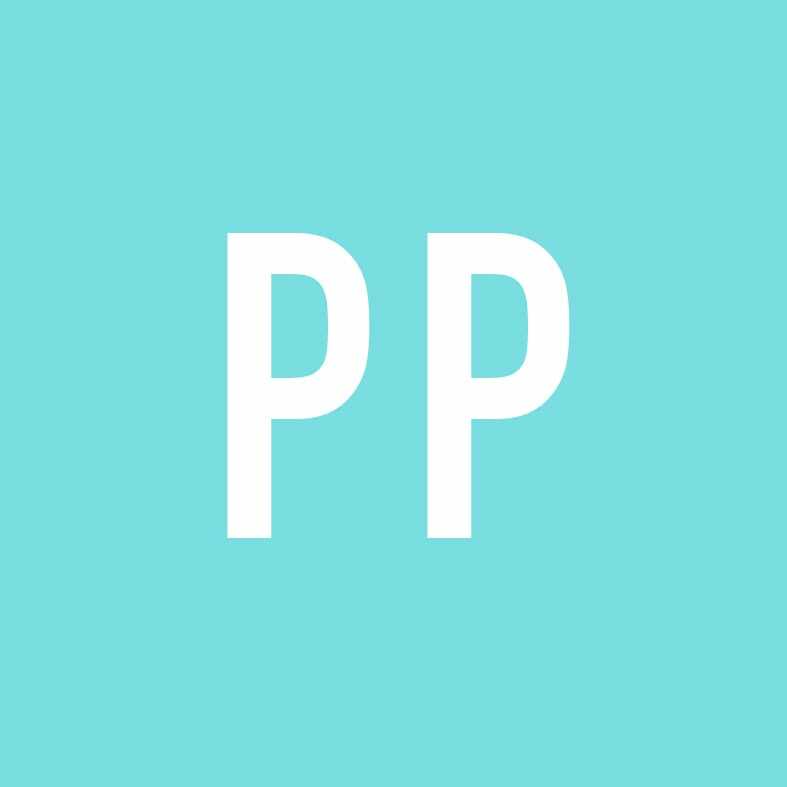 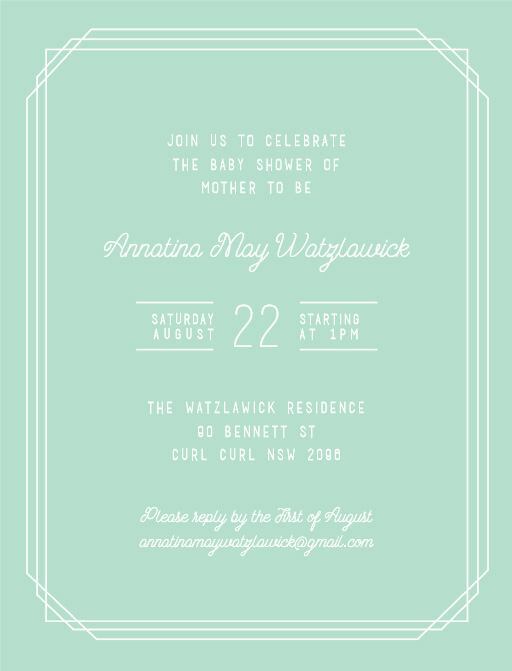 The Border collection by Australian designer Percy Proudman is inspired by type-based design enclosed in decorative line baby shower frame. 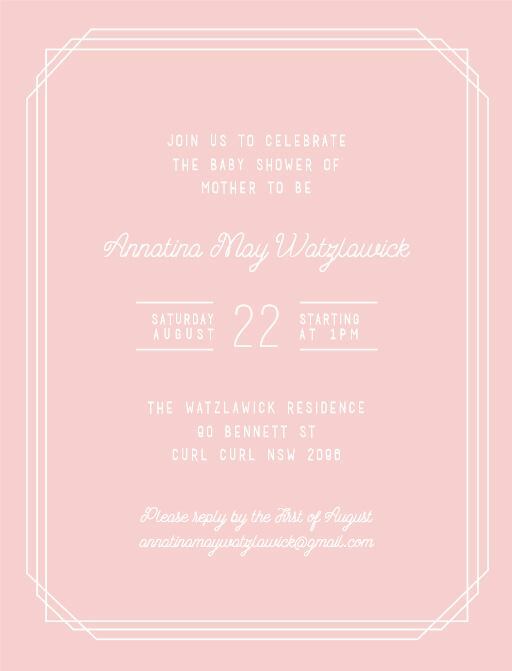 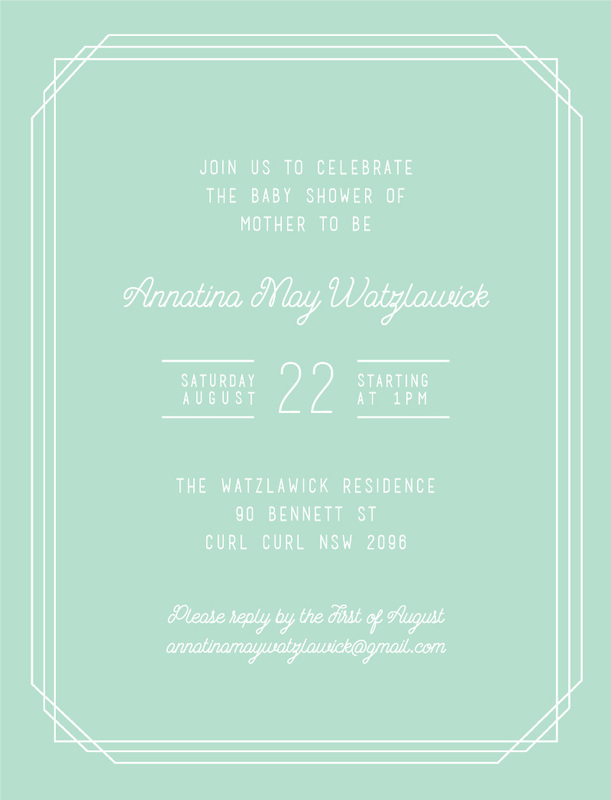 This design is perfect for anyone looking for vintage baby shower invitations or high tea baby shower invitations. 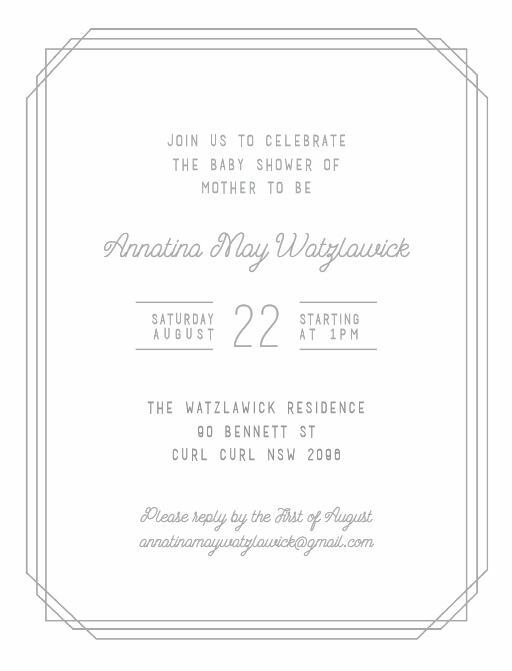 These are great baby shower invitations neutral of gender, for any baby.This Baby Shower Invitations card from the greater set looks amazing when printed using Digital Printing and here at Paperlust we think it looks best on Paperlust Linen.